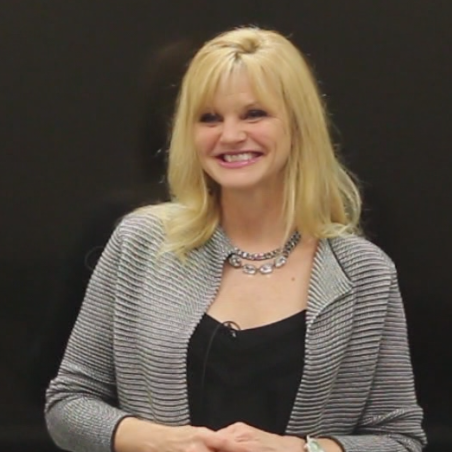 Professional vocal trainer Sheri Gould presents her newest Warm-up and work-out video course. 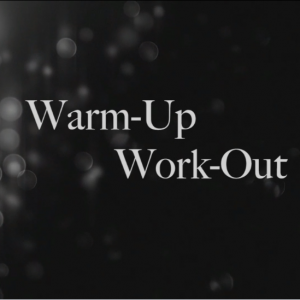 Part one unpacks vocal warm-up techniques that you can do practically anywhere and everyday. Part 2 delivers vocal work-out exercises that will help stretch you and push your voice to the next level. Also included is a bonus section that covers exercises and issues related to team vocals.